SCHIESSER brand leggings are of high quality and promise a perfect fit. 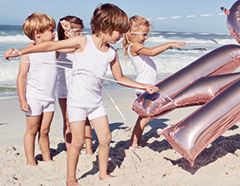 Order your favorite style in our online shop now. Leggings should be above all else one thing: comfortable. But they can do more than that. Like a second skin, they closely hug the legs, creating a feminine silhouette. 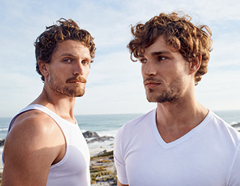 Its cotton or viscose fabric with spandex gives them a comfortable feel and a perfect fit. 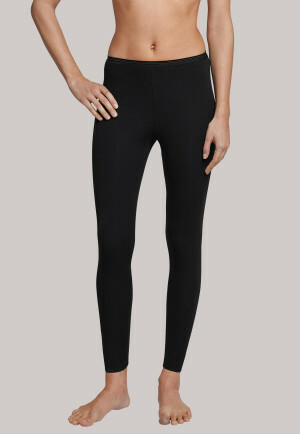 Leggings for women from SCHIESSER make every movement flexible and always retain their shape. In different colors such as black, brown, white or antique rose, they can be color-coordinated with the rest of your outfit. They're suitable for leisure as well as for sports. 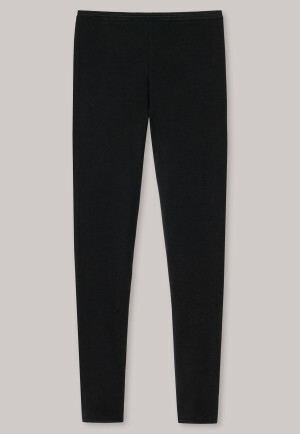 What you want: leggings are warm and breathable, as well as moisture regulating. On cold days, they can also be worn under cotton pants or jeans. 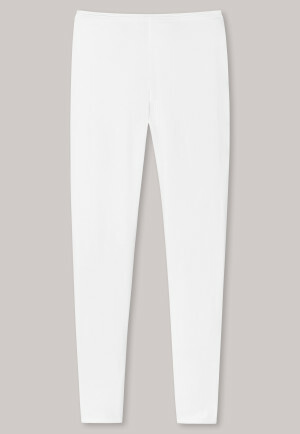 Unique designs have a shimmering look and a silky sheen, which gives these casual leggings elegance. A soft waistband ensures a high degree of comfort, so you feel completely comfortable. They have flat seams that don't tug or show under outside clothing. Be sure to always combine leggings with a long top so that it covers the bum. Look out for opaque models; these will make your legs look slimmer. Leggings are the perfect companion to the gym or when doing yoga. Thanks to their high elastic material content, they don't bunch and provide sufficient freedom of movement for all your exercises. For outdoor sports on cold days, wear leggings over special women's underwear . Tip: Leggings have no feet. That's why you don't have to give up their comfort on cold days. To make sure you don't get cold feet, just wear color-coordinating cuffs and boots over them.